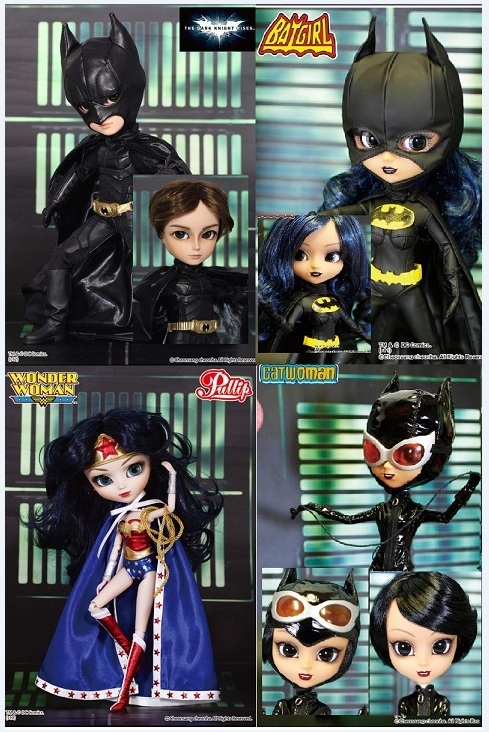 Pullip dolls can be purchased through the Luts Ball-Jointed Dolls website. They’re not available locally, but some collectors sell them online, brand new or second hand. I consider my Hobbes plushie project as the first real plushie/stuffed toy project I ever did. Looking back, I think I was a little crazy to have done it by hand, but it was also a great learning experience for a novice crafter like me. I made the Hobbes plushie last June as a send off gift for my youngest brother, who was going to law school this semester. He’s been a fan of Bill Watterson’s Calvin and Hobbes comics strip since he was young, plus he took philosophy as his undergraduate degree. I thought he’d like to have a tiger on his side to help with his studying. Bill Watterson never wanted his work commercialized so there are no merchandise for Calvin and Hobbes. People have been making their own version of Hobbes, and I think that makes it much more special and meaningful – to receive something made especially for you instead of something mass produced and bought off a department store shelf. 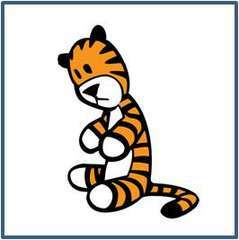 The original plushie version of Hobbes in Bill Watterson’s “Calvin and Hobbes.” Of course in the strip Calvin sees Hobbes as a real (but still adorable) tiger. Anyway, I got the pattern and followed the steps from this fantastic tutorial on Instructables. August is turning out to be a pretty busy month. A lot of people I know are celebrating birthdays, which is well and good but I’m a little ashamed to say I miss out on most of them. Anyway, an impromptu meet-up at the house of friends turned into a belated celebration for another friend. I dropped by Gem and Marc’s place to have Marc look at Aiieee!, my long dormant laptop (which he managed to turn on. Yes, he has a way with the laptop ladies). Dell, who celebrated his birthday during the second week of the month, dropped by as well.